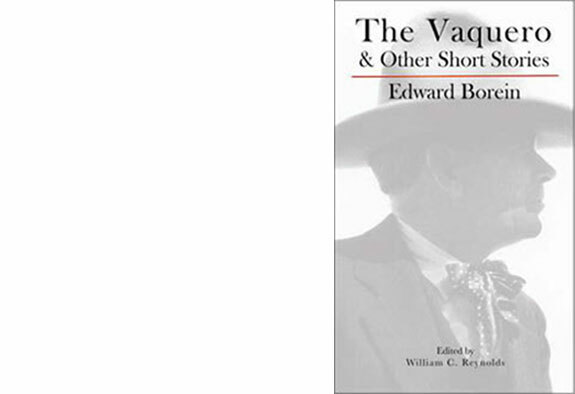 Written by famed Santa Barbara artist Edward Borein, edited by journalist William Reynolds, the book contains 25 Borein short stories - most never before published – including the title story – “The Vaquero”. Photos of Borein & his art. From Pacific Slope Press. Limited Edition.